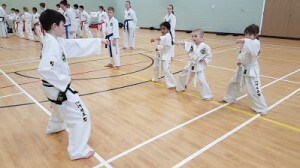 Rivermead Leisure Complex, Richfield Avenue, Reading, Berkshire, RG1 8EQ. 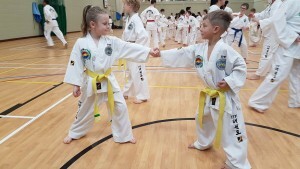 Learning Taekwon-Do at a young age carries many benefits and is a great way of helping energetic little characters to learn to focus. 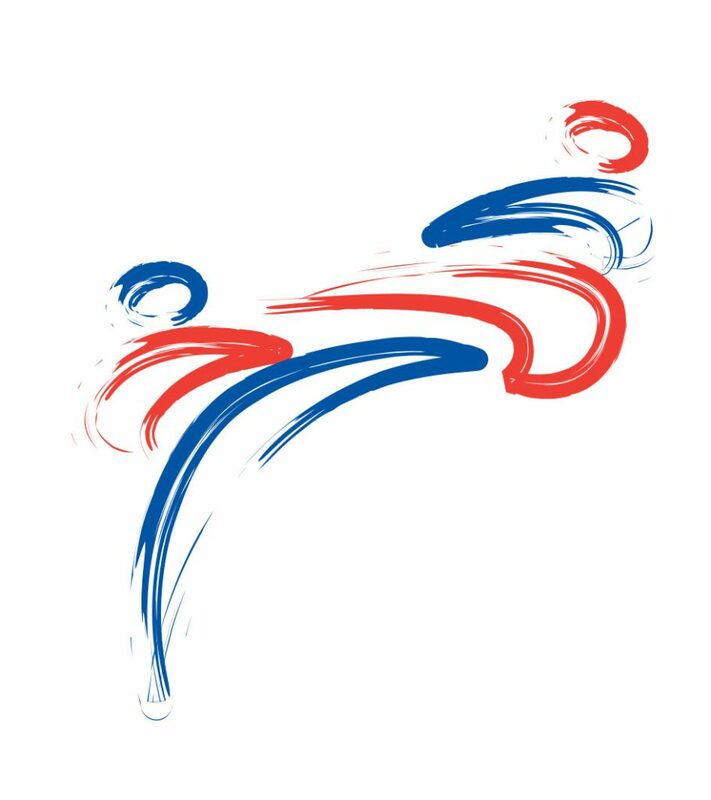 Whilst working in a team environment our Mini Kickers will concentrate on the basics, cementing the building blocks of Taekwon-Do such as good stance s, fundamental movements, balance, breath control and co-ordination whilst developing a basic level of fitness and flexibility. 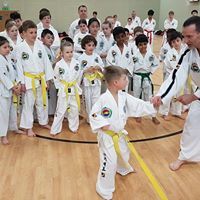 Our DBS checked instructors share with our under 8s invaluable experience; learning about discipline and how to succeed when something proves tough. All our sessions compliment the Early Learning Years Outcomes which include social and emotional development, different approaches to learning, perceptual motor and physical development, all supporting their school education. 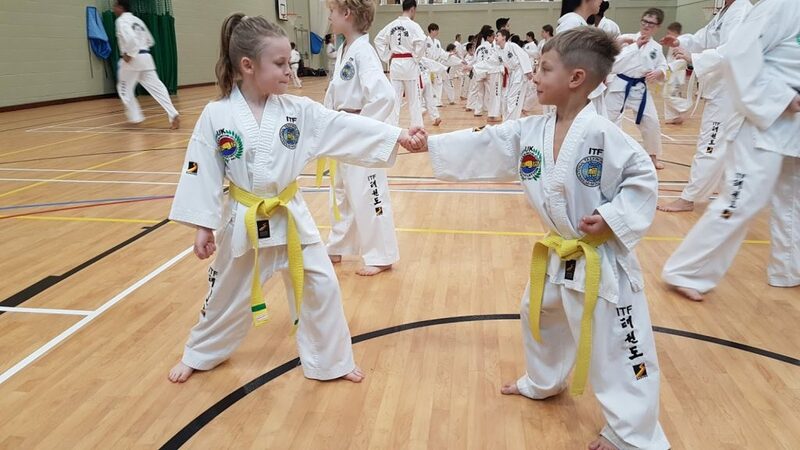 They also have the opportunity of learning some Korean terminology which will not only aid their progression through the ranks in Taekwon-Do but may also help other aspects of their education as they become familiar with learning a different language structure. This website uses Google Analytics and Facebook Pixel to collect anonymous information such as the number of visitors to the site, and the most popular pages.